Visit: This historic wine-producing region offers a range of experiences for a family holiday. Purchase a Burra Heritage Passport and explore this historic town. 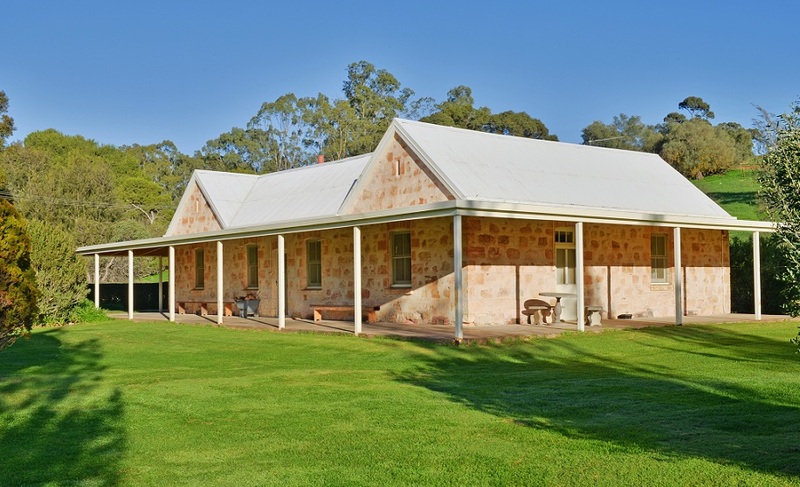 Visit Mintaro and its beautiful Martindale Hall (featured in Picnic at Hanging Rock) and the Mintaro Maze. Hire a bike or go-cart and explore the Riesling Trail. Auburn: River Walk Cottage B+B (sleeps up to 6) Stay here if you want: A two bedroom cottage in Auburn, just over 100km from Adelaide and in the heart of the Clare Valley. 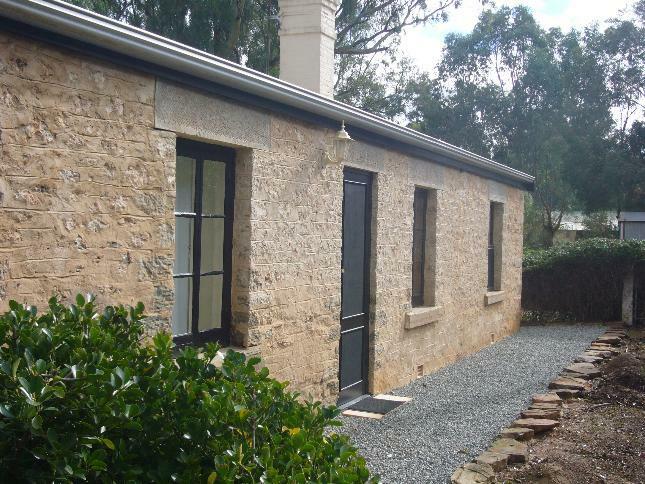 Clare: Bungaree Station B+B (sleeps up to 10) Stay here if you want: Accommodation on a historic sheep station, 12km north of Clare and about 2 hours’ drive from Adelaide. 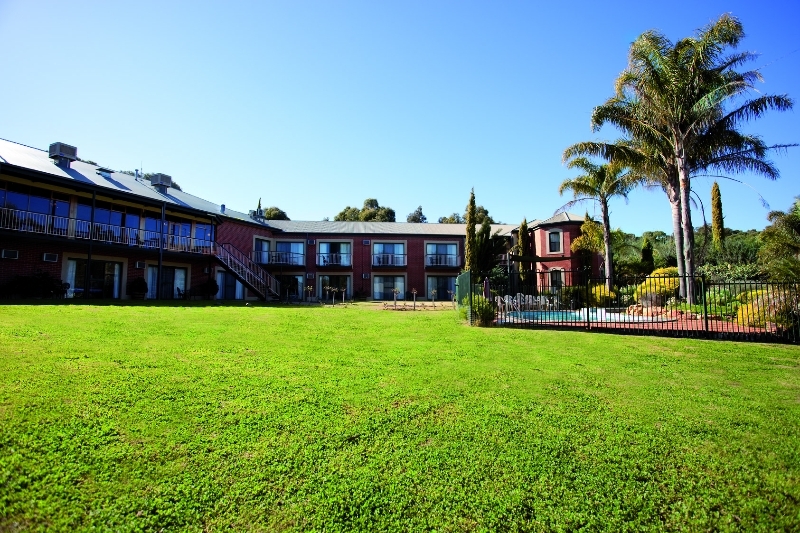 Clare: Clare Country Club (sleeps up to 6) Stay here if you want: Rooms and apartment accommodation with access to resort facilities, located on the outskirts of Clare.